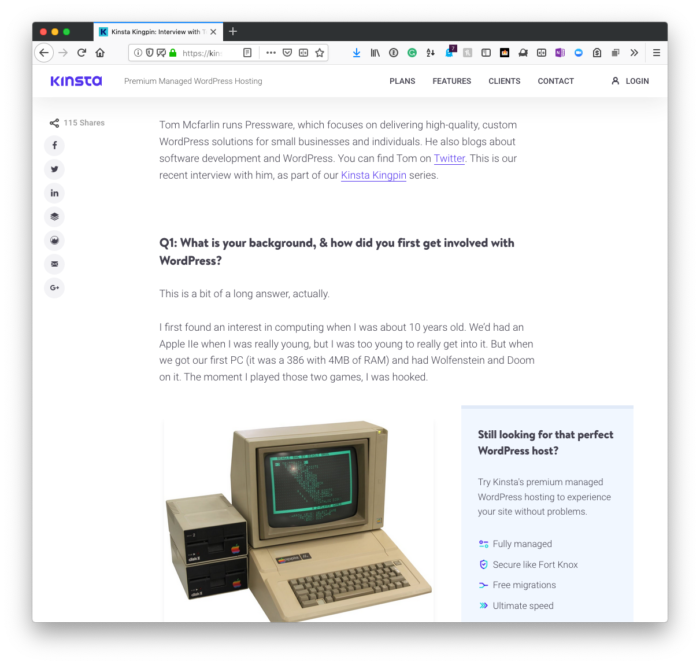 AOL, Visual Basic, College, Work, WordPress, and More Recently, I was interviewed by Kinsta for their blog as part of a blogging series they're doing. Before the holidays (though at the time of this writing, I suppose we’re still in the holidays 樂), I wrote a little bit about keeping domains, hosting, and email separate. In that post, I happen to mention Kinsta for hosting, as well. 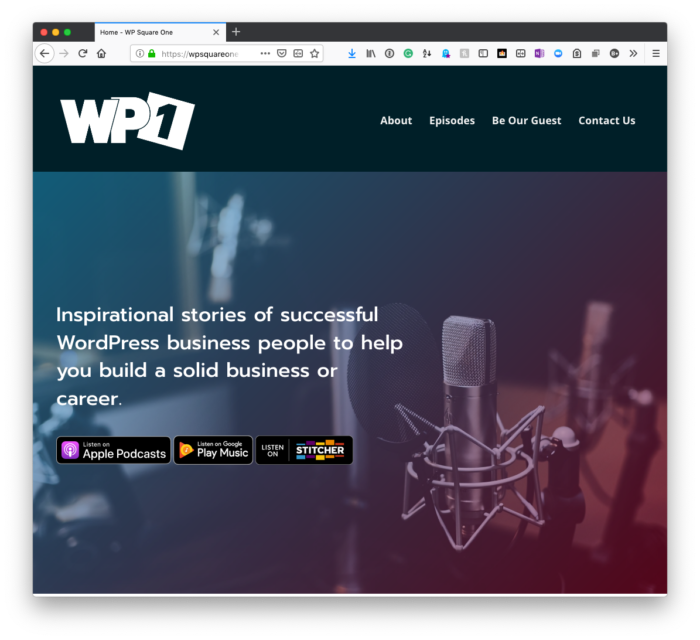 Recently, I was interviewed for their blog as part of a blogging series they’re doing with some people in the WordPress economy. 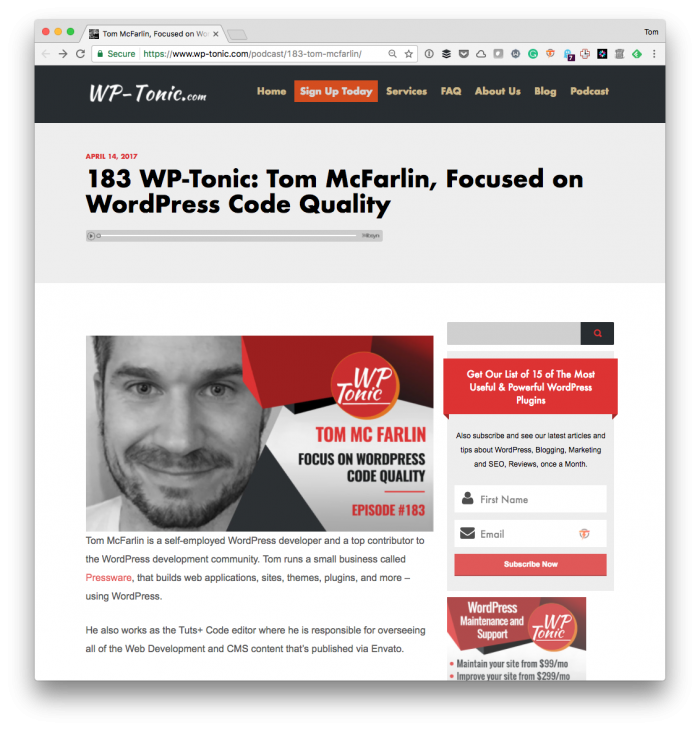 Though I never know if these interviews are interesting for others, I always enjoy what others have to share, so I opt to share whenever something like this is published.